Movement Disorders are currently growing to be one of the major subspecialties of neurology worldwide, primarily by developments of research and therapeutics in this field. As any specialty grows, it leads to the formation of its society and the publication of journal to disseminate the knowledge. The International Parkinson’s Disease and Movement Disorders Society (IPMDS, formerly known as Movement Disorders Society) played its role with inception since 1980s. Further development of Movement Disorders subspecialty leads each region and country to have their own national societies and publications. 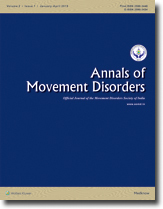 Similarly, the seeds of Movement Disorders were sown in India in mid-1980s but it took a major stride in last few years with the formation of Movement Disorders Society of India (MDSI) in 2014 and following this, it is now at the crux of starting its journal—Annals of Movement Disorders (AOMD). This would be a right time to look back into the history of Indian Neurology with specific reference to the Movement Disorders and pen down these chronicles since the inception of modern neurology in India. 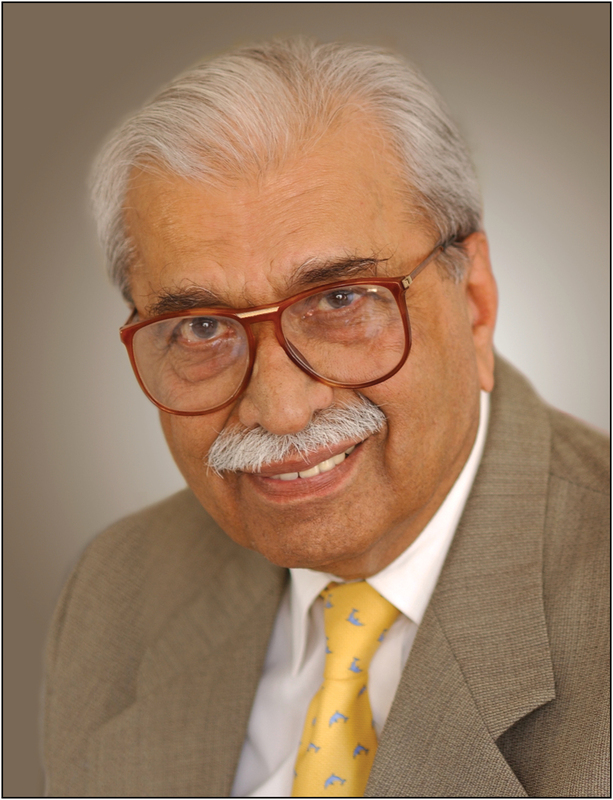 The current chronicles of Indian Movement Disorders is penned based on personal interviews with various senior Movement Disorder specialists of India. However, it should also be remembered that many of the chronicles are limited by the memories of people and their biases with whom the interviews are conducted. OBJECTIVES: To compare the sleep profiles of genetically proven cases of Huntington’s disease (HD) with healthy controls and to correlate the results of various sleep-related parameters with disease severity, duration, and length of cytosine–adenine–guanosine repeats.METHODS: This prospective study was conducted at the National Institute of Mental Health and Neurosciences (NIMHANS), Bengaluru, India, which included 31 genetically confirmed patients with HD and 50 controls. 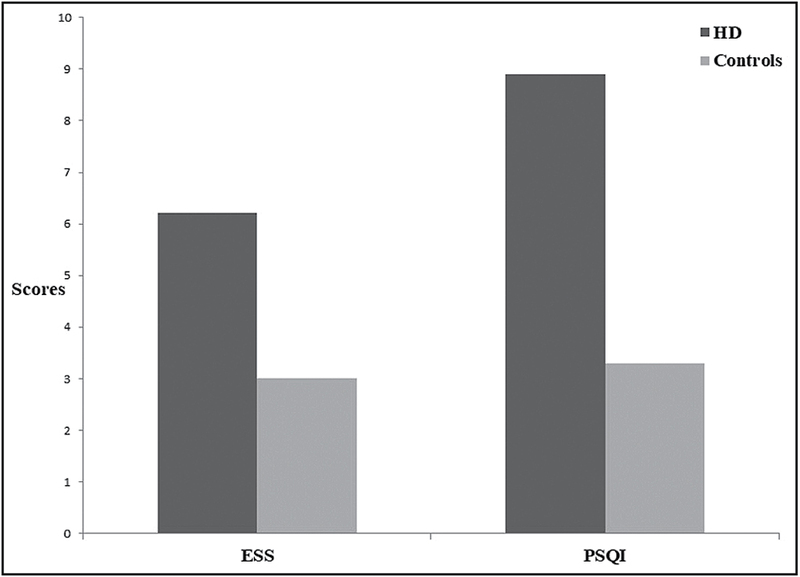 All the subjects were evaluated for sleep disturbances using standardized sleep questionnaires (Pittsburgh Sleep Quality Index [PSQI] and Epworth Sleepiness Scale [ESS]).RESULTS: The mean age of the patients during the first consultation was 46.0±12.7 years (range: 28–80). The mean age at onset of symptoms was 40.5±13.8 years. Nineteen patients (61.2%) gave history of sleep disturbances. Symptom suggestive of rapid eye movement sleep behavior disorder was present in 8 patients (25.8%). Difficulty in falling asleep was the most common sleep-related disturbance reported by 16 patients (51.6%). The mean ESS score of the patients was 6.22±2.89 and that of the control population was 3.00±2.8 (P value < 0.001). The mean PSQI score of the patients was 8.90±3.50 and that of the control population was 3.3±2.9 (P value < 0.001).CONCLUSIONS: This study demonstrates sleep disturbances in patients with HD compared to healthy controls and the sleep disturbances correlated significantly with the disease duration, severity, and coexistent anxiety and depression. OBJECTIVE: To elucidate the effect of step-synchronized vibration training using PDShoe on balance, gait, and quality of life in patients of Parkinson’s disease (PD) with freezing of gait (FOG).MATERIALS AND METHODS: In a pilot study, 17 patients of PD with FOG were recruited for step-synchronized vibration training. The training involved 10 sessions of gait training over 2 weeks. Each session included three 6-min bouts of walking with step-synchronized vibration applied to the second metatarsal head and medial surface of calcaneus. Participants were assessed with the Unified Parkinson’s Disease Rating Scale-III (UPDRS III), Timed Up and Go (TUG) test, Berg Balance Scale (BBS), Timed 10-Meter Walk Test, Freezing of Gait Questionnaire (FOG-Q), Falls Efficacy Scale-International (FES-I), and Parkinson’s Disease Questionnaire-39 (PDQ-39). Measurements were collected pre-intervention, post-intervention, and at a 2-week follow-up. Friedman test followed by Wilcoxon signed-rank test were used for statistical analysis.RESULTS: All participants completed the intervention without any adverse effects. Fifteen participants reported for a follow-up evaluation 2 weeks after intervention. There was statistically significant improvement in UPDRS III (P = 0.044) and significant improvement in TUG test (P = 0.005), BBS (P = 0.026), FES-I (P = 0.041), and PDQ-39 (P = 0.021) scores between pre and follow-up evaluations. No significant changes were seen in FOG-Q and Timed 10-Meter Walk Test.CONCLUSION: Step-synchronized vibration is a novel intervention to improve balance, gait, motor features, and quality of life in patients of PD with FOG. Further research is warranted to confirm the results found in this pilot study. BACKGROUND: Gait instability is one of the disabling clinical features of majority of patients suffering from Parkinson’s disease (PD). It is partially responsive to dopamine replacement therapy. Precise evaluation of distinct l-DOPA-sensitive and l-DOPA-resistant gait profiles might help in planning therapy of PD patients with gait disorder.METHOD: In this cross-sectional analytical study, we measured the gait parameters of 70 patients and 37 healthy participants using a 6.1-m long electronic walkway containing thousands of pressure sensors embedded in a carpet. The patients were evaluated in their OFF and ON phases of l-DOPA medication, and the data were compared with age- and gender-matched healthy controls.RESULTS: Except for the cadence, most gait parameters including velocity, stride length, and step length were deranged in PD patients. The mean velocity was significantly higher among healthy volunteers (99.19cm/s) compared to PD patients (73.90cm/s, P value 0.0001). However, the mean cadence was comparable between healthy and patient groups (103.29 vs. 103.39, P value 0.966). Certain temporal parameters (cadence, cycle time, and swing time) were nonresponsive to the dopaminergic therapy.CONCLUSION: On the basis of the findings, we propose that l-DOPA treatment improves most of the spatiotemporal gait parameters but cannot completely eliminate the risk of fall. Insidious-onset progressive dystonias are rarely described as a sequelae of stroke. Their pathological basis consists of axonal degeneration and neuronal plasticity secondary to the initial vascular damage. 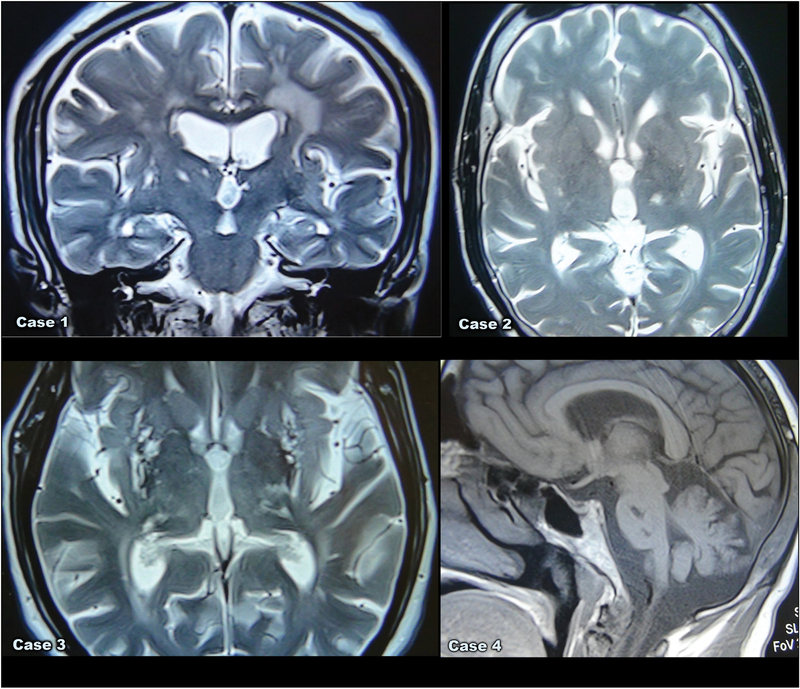 This case series describes four cases of poststroke dystonias. Although clinical and radiological findings suggest their cause–effect relationship, we have performed genetic testing using clinical exome sequencing to rule out incidental co-occurrence of genetic dystonic syndrome in a patient with stroke. We have documented the clinical evolution of the dystonic features and attempted clinico-radiological correlations using magnetic resonance imaging. A video document of all the cases is provided, highlighting the clinical distribution of the dystonic features and unusual findings. Treatment aspects are briefly discussed.